Subsea connectivity specialist Hydro Group is to offer manned submersible electrical penetrators type-approved for use at a working depth of up to 650 MSW (metre sea water). The penetrators, used on diving bell and deck decompression chamber (DDC) systems, recently passed Lloyd’s Register testing in line with industry-standard Rules and Regulations for the Construction and Classification of Submersibles and Diving Systems (2016). Mark Hendry, Head of Technical Support at Hydro Group, said: “These penetrators are the result of client-led feedback on the future requirements of our penetrator ranges, as well as an extensive research, development and testing process. 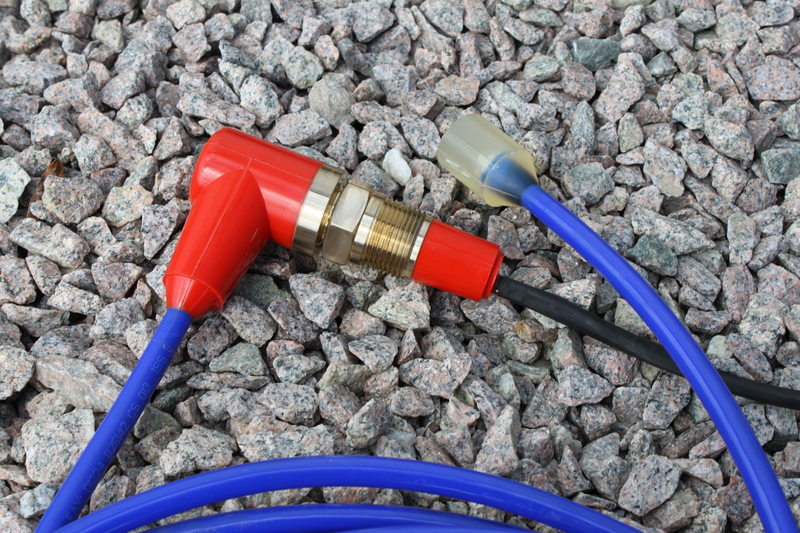 Hydro Group’s range of diving bells and DDC penetrators are available in right angle or in-line moulded configurations. Seven diving bell penetrator types are available in various thread sizes, from 1¾” UNF (Unified Fine) to ½” NPT (National Pipe Thread). A 300V diving bell penetrator is available for the ½” NPT size, with DDC penetrator options including 1” NPT and ¾” NPT. Samples of each penetrators have undergone rigorous type-tests through the Lloyd’s Register Type Approval scheme, and have successfully been certified by the internationally-recognised quality assurance specialist. Hydro Group’s technologically-advanced manufacturing facilities in Aberdeen, Scotland enable the company to engineer a catalogue of bespoke and off-the-shelf subsea connectivity solutions for defence, oil and gas and renewable energy industry applications.